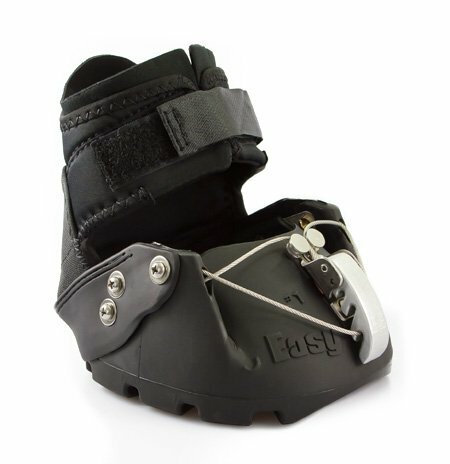 The Easyboot Epic is the ideal boot for aggressive conditions or for a horse that is difficult to keep booted. 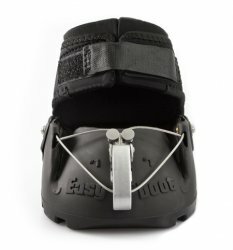 The attached Easyboot Gaiter provides extra protection to the hoof and prevents excess dirt and debris from entering the boot. 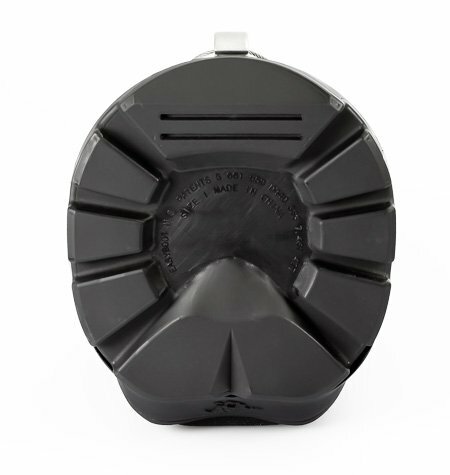 It also helps secure the boot in extreme conditions such as mud, snow and water crossings. Older Boots: Price in shopping cart. The Easyboot Epic has been used by endurance riders in every distance and have been used in many thousands of miles of competition. These riders have proven that barefoot booted horses can go any distance in every type of terrain, and that the Easyboot Epic can withstand the tests the toughest riders can give them. The Epic does not have the metal cleats like the regular Easyboot. 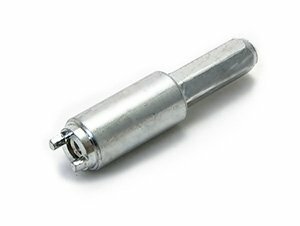 They also come with a shorter set of screws for use without gaiters. Drop down list will only display sizes I have in stock. If you don't see what you need please contact me. Epic Boots are sold individually. 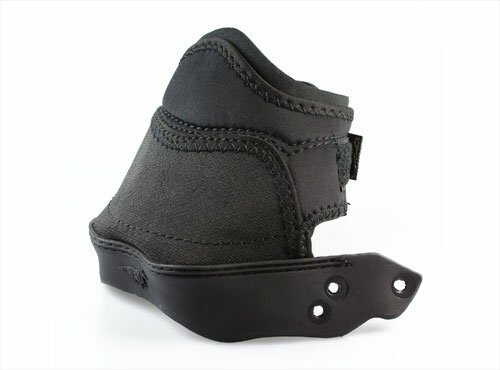 Replacement Gaiters available separately. 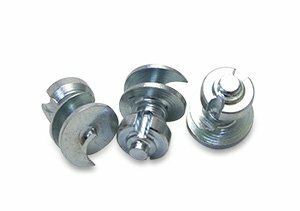 Ice Studs available for use in snow, mud & turf. All photos courtesy of Easycare, Inc.